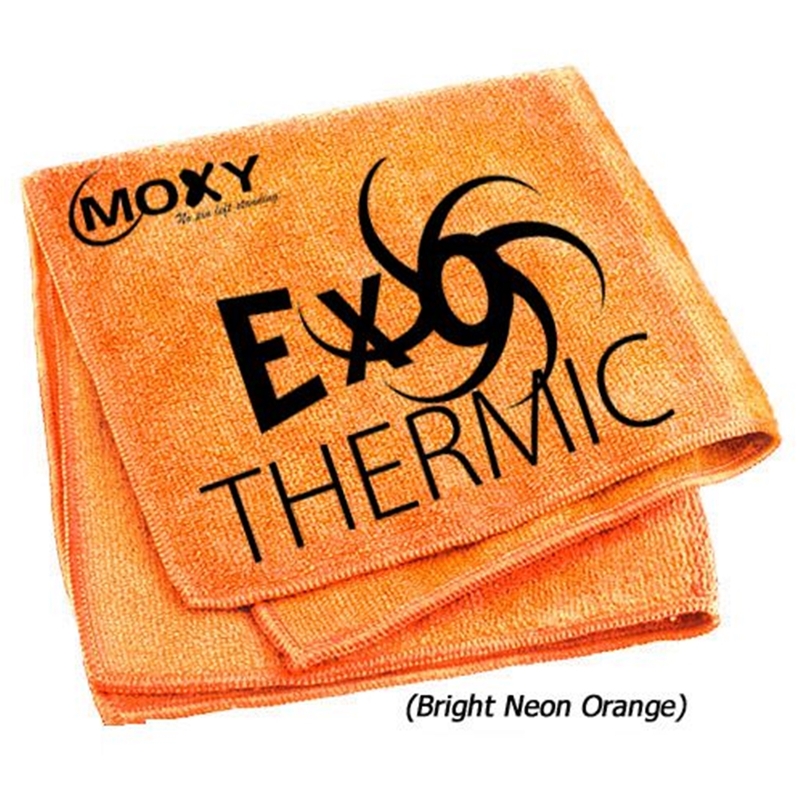 This Exothermic™ Micro Fiber Towel by Moxy® Bowling Products is a perfect towel to keep your Exothermic™ Bowling Ball in great shape. This towel keeps on giving and giving. Reaction that is. Reusable and washable, no solvents needed. Microfiber design absorbs oil and dirt from your bowling balls. Fibers hold dirt without spreading it around. This can be used with or without bowling ball cleaner. Machine Washable (do not use fabric softener).